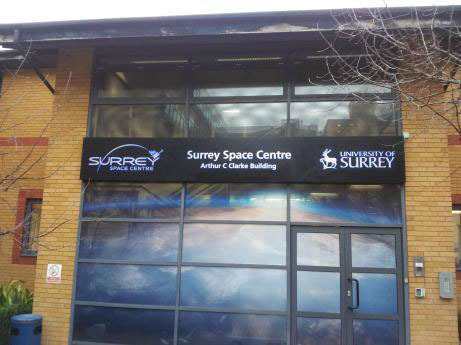 The Surrey Space Centre (SSC) Research blog is dedicated to improving access to the cutting edge research output of the Surrey Space Centre. The standard process for disseminating research output through conference and journal publication is a lengthy and cumbersome process. The blog aims to provide open access to SSC research output by sharing pre-print copies of publications. Each article is presented in its own, individual post, and SSC encourage visitors to comment and provide feedback on their work. This two-way process of sharing will provide their research staff with robust feedback on the work, complimenting reviewer feedback. In return, visitors are able to access our latest research accomplishments, many months before becoming accessible through journals or conference proceedings. Situated in Guildford, UK, the Surrey Space Centre is a forms part of the Department of Electronics Engineering at the University of Surrey. 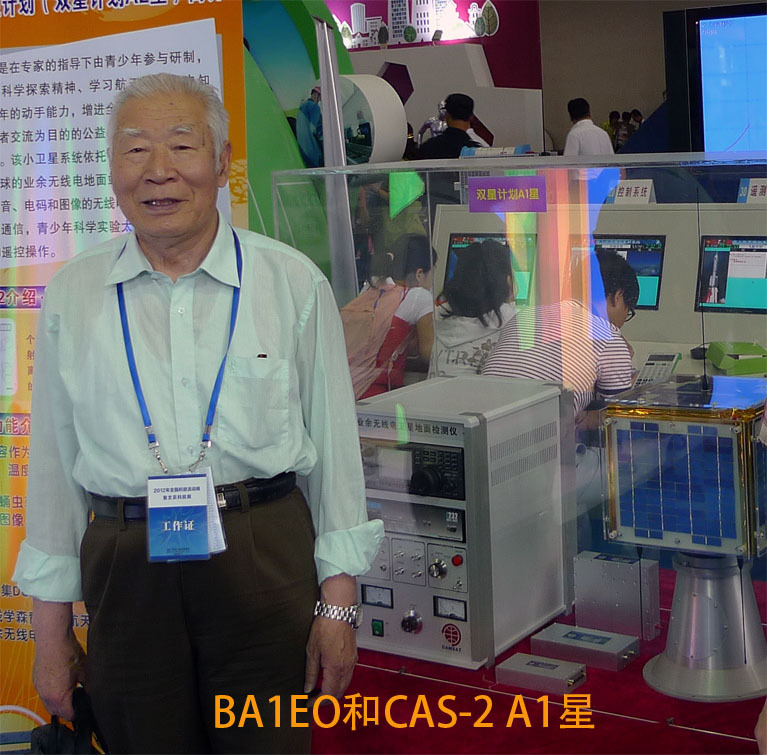 Research is focused on many areas of space technology, including antenna and RF systems, astrodynamics, autonomy and AI, control systems, on-board data handling, environments and instrumentation, propulsion and robotics. Their website can be found here for further details. EregbuSAT is a CubeSat prototype that is being developed by the Postgraduate students of the African Regional Centre for Space Science and Technology Education in English (ARCSSTE-E) to simulate the communication (send and receive data) between a Satellite and its Ground Station. When completed, it will provide an opportunity for future students in the Satellite Communication option of ARCSSTE-E Postgraduate Diploma program to experience operating a Satellite (send commands to Satellite using the prototype) during their short stay in Nigeria. Download the workshop poster here. 03:45PM Panel Discussion: Can the 6U CubeSat form the basis of a sustainable Australian space program? If you wish to submit an abstract for the 6U CubeSat Low Cost Space Missions Workshop please email them to Stanija Buvac before the 3rd July 2012.